With special guest Zak Abel, support from the incredible Yussef Dayes, and a stage full of talented musicians, Tom Misch delivered an evening of high quality, unforgettable music on November 12th at the 02 Academy in Birmingham. 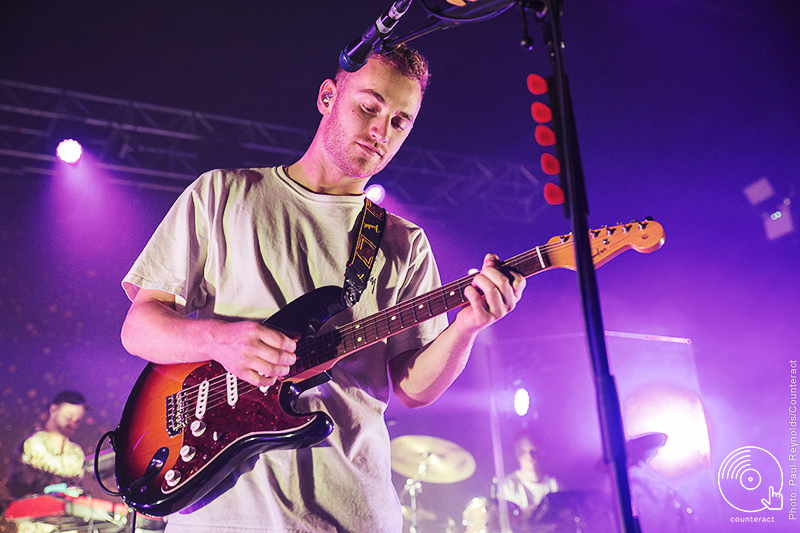 Tom Misch is the gem that we didn’t know that we needed. His unique blend of electronic jazz and pop has quickly made him a musical icon, boasting over 2.5 million monthly listeners on Spotify. Since the release of his debut EP Out of Sea in 2014, he has catapulted to unforeseen heights, with his debut album Geography peaking at number 8 in the UK album charts. Stepping out on his own as a solo artist, Yussef Dayes – one half of celebrated jazz-funk duo Yussef Kamal – opened the evening with a mesmerising performance of impressive percussion. His songs were lengthy but necessarily so, with ‘Love is the Message’ building up intensely into a dynamic crescendo, and mellowing out serenely as the audience caught their breath and waited impatiently for the next song. 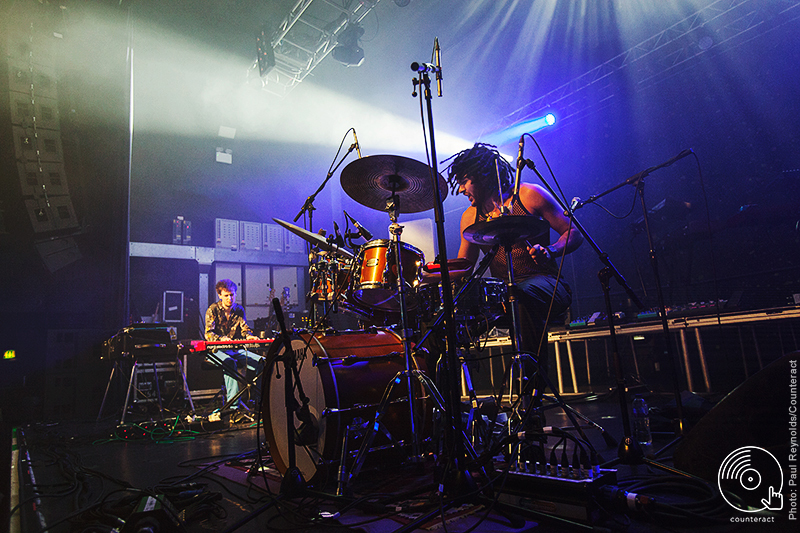 Dayes proved in this short set that he must be one of the most talented jazz drummers in the UK – his drumming was passionate and wild, but controlled and deliberate; he was simultaneously energetic and yet composed and calm. 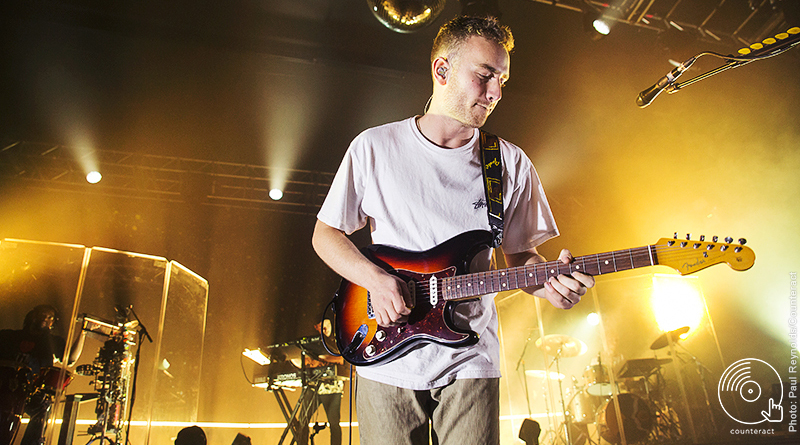 You could see, simply by his charisma and infectious jazz rhythms, why Tom Misch chose him as a support – and by the end of his short performance, we were sufficiently warmed up and ready for the main event. But there is nothing that could have adequately prepared us for what was to come. In an explosive display of arm-waving hip-hop, hip-swinging jazz and head-nodding pop, Misch created an ocean of unforgettable music as he captured the hearts of the 3,000 people that filled the 02 Academy. There was not a soul who was not mesmerised by his guitar noodling, or the strobes lights that electrified the stage, or the saxophonist whose solo during ‘Everybody Get Down’ was something you’d expect only at Dizzy’s Club Coca Cola. Even when the majority of the crowd whipped out their phones during ‘Disco Yes’ it was actually hard to be frustrated – indeed, with the rainbow lights glistening across the stage accompanying Misch’s crisp, iconic vocals, it was an understandable moment to want to capture. Misch and his band persistently teased us throughout the evening – constantly alternating their songs by giving us introductions to classic tunes and then swerving into something completely different. ‘Waterbaby’ had an impressive build up that drifted seamlessly into ‘Crazy Dream’ that perhaps only the die-hard Misch fans would have properly noticed. But the biggest surprise of the night was watching as Zak Abel danced wildly onto the stage for ‘Beautiful Escape’, briefly taking the reins from Misch as the audience screamed along in admiration. It was like a spark had been lit and the audience burned with wild passion and spirit. By this point, the energy in the room was electrifying, and there was still so much more to come. 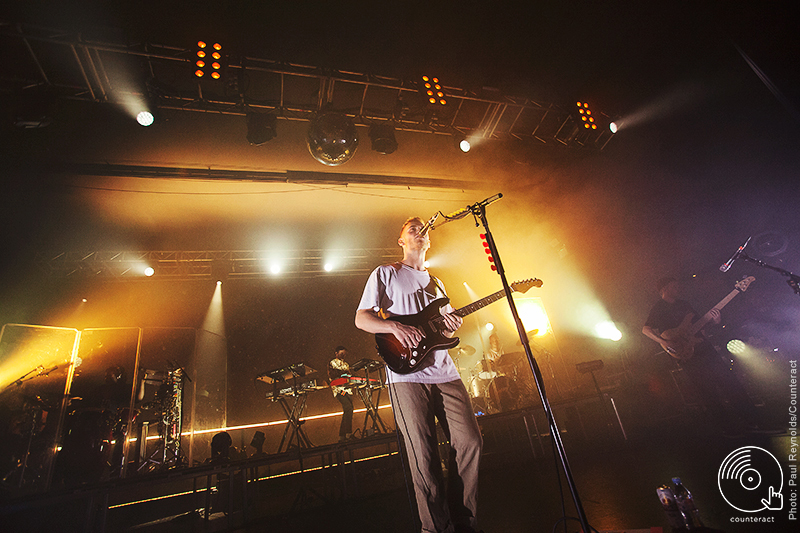 Tom Misch’s basic outfit of a simple white tee is testament to his modesty – how small and insignificant he feels as a musician against a sea of talent behind him; how his own stage presence is meaningless without the pool of musical instruments – from percussion, to sax, to the violin – that accompany his guitar. And it’s exactly this endearing modesty that makes the audience chant ‘We want more’ louder than we have ever heard before – because we need to reassure him that we really, really do. And as the introduction to ‘South of the River’ rang in our ears for the encore like a seductive whisper, as the crowd roared with indescribable enthusiasm, we hope that our feelings were made clear.